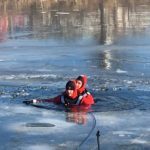 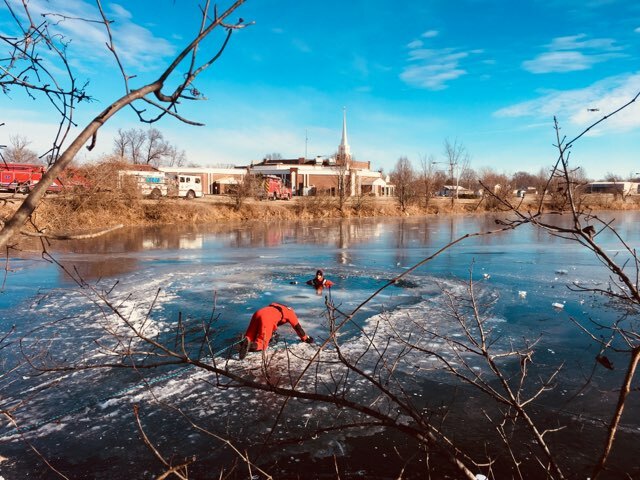 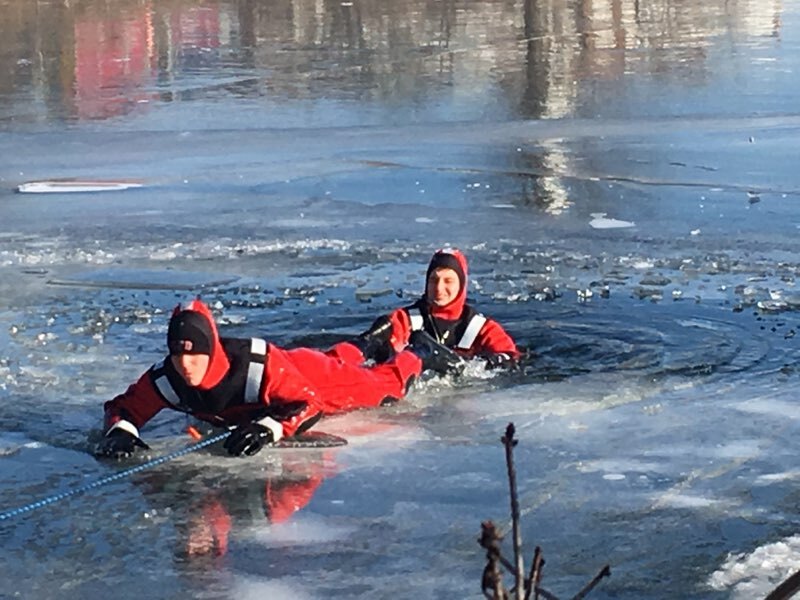 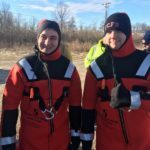 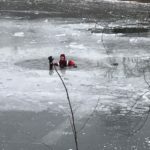 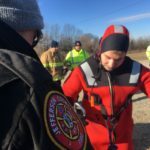 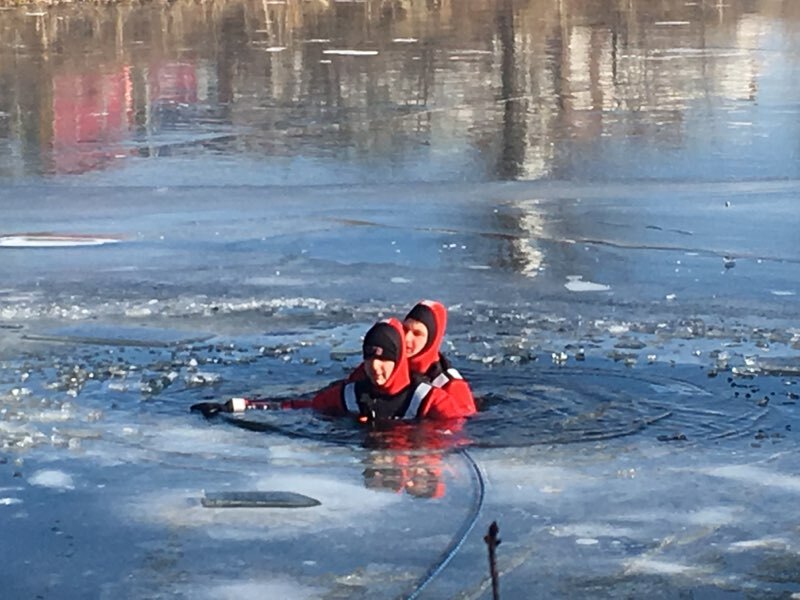 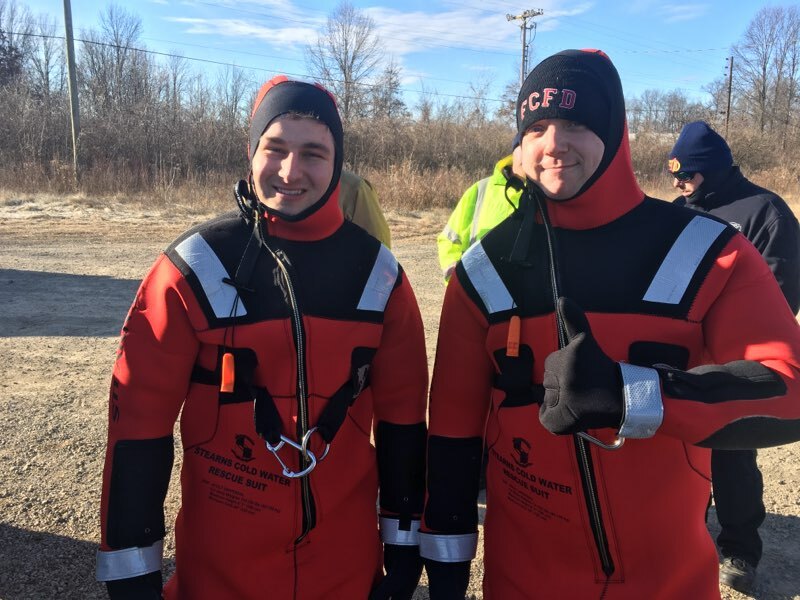 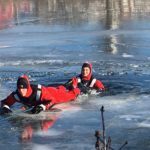 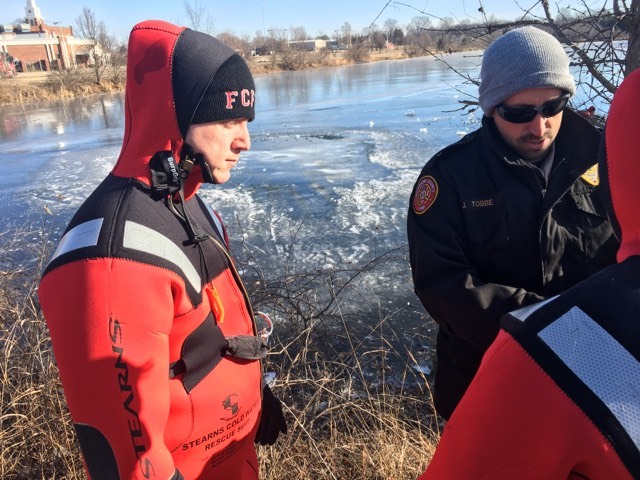 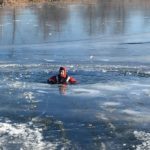 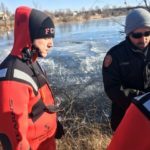 Last week the members of the Fern Creek Fire Department expanded their technical rescue knowledge by learning to preform ice rescues. 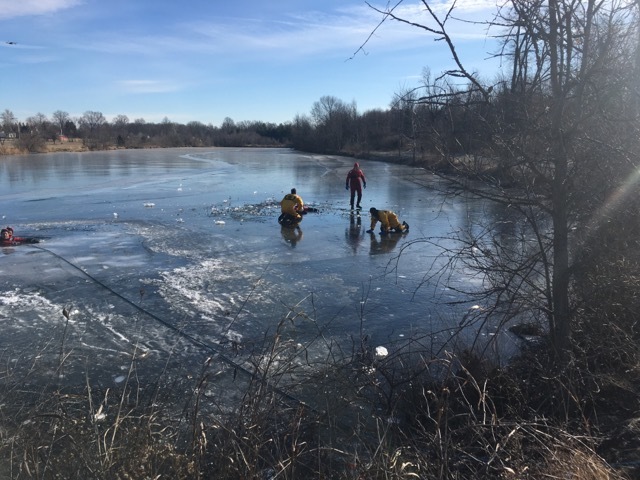 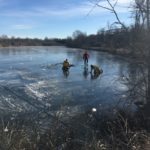 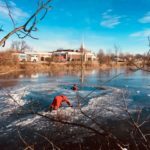 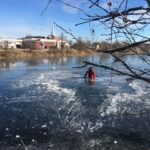 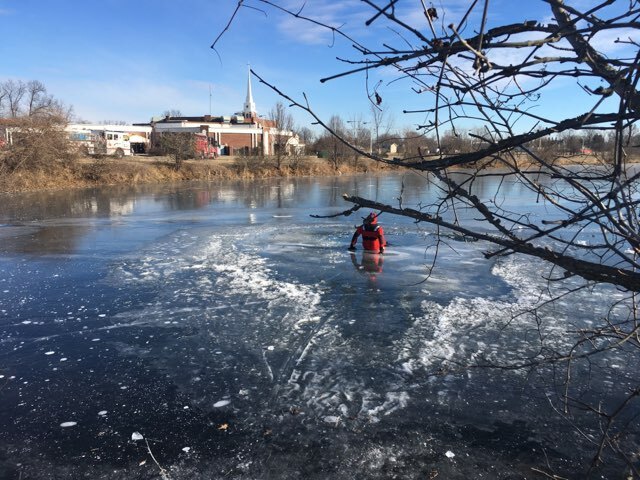 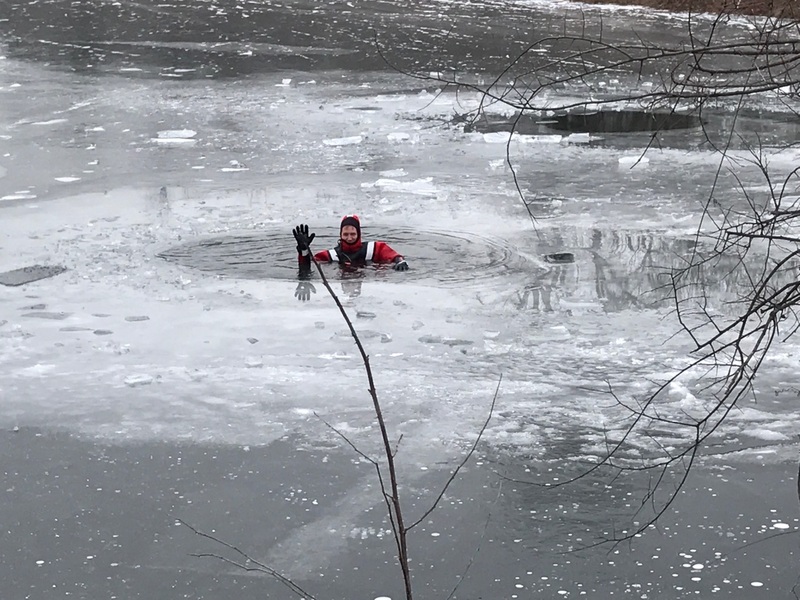 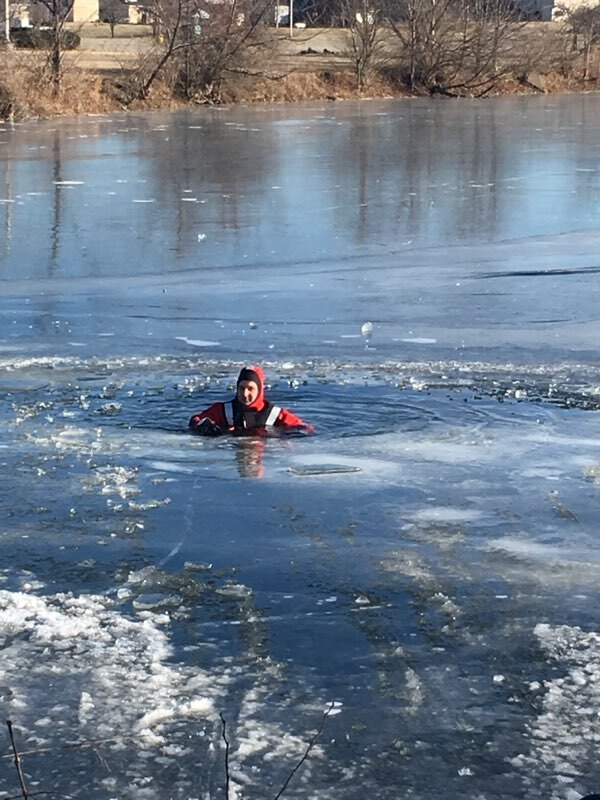 Our community has several lakes and ponds and any one of them could mean an ice rescue for us. 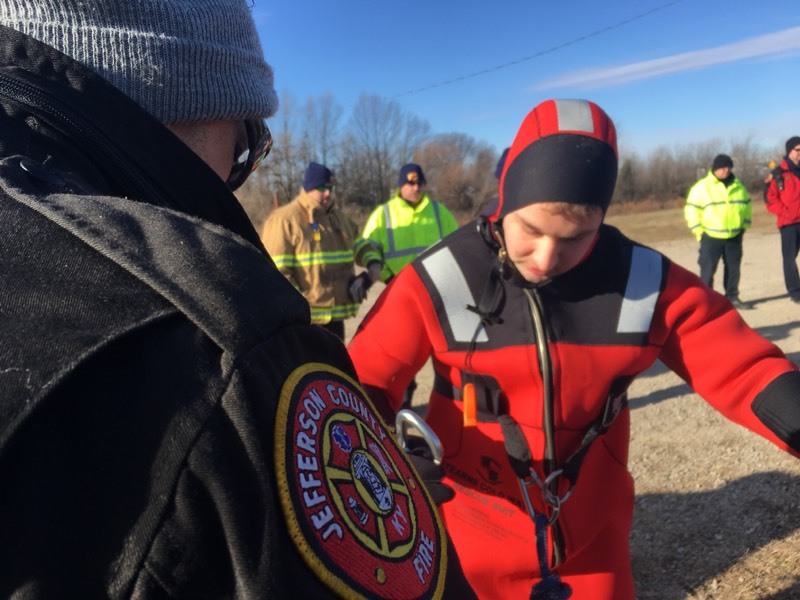 This training is another step we have taken to better prepare ourselves to serve the citizens of Fern Creek.